What are indecision bars? And how to use it for trading profitable? Indecision bars are bars that show indecision. The bars don’t go up or go down. It has no clear direction of where it wants to go. 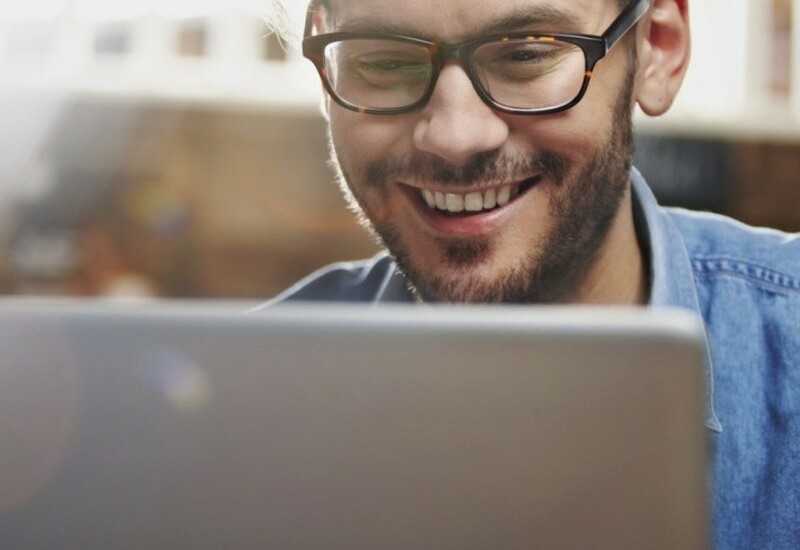 The best thing to do in this situation is do not open any trading positions at all. As the risk is still big but the rewards are small. However if you want to make money in this situation then it is best to write a call option and a put option. 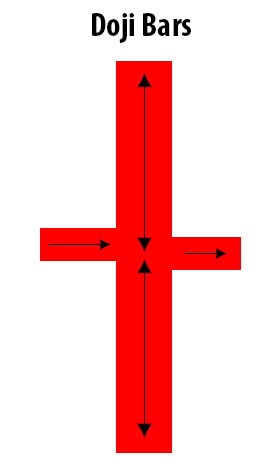 The inside bar consist two bars. Where the second bar fails to take out the high and the low of the first bar. When we see an inside bar on the chart, we are seeing a high price and a low price that is inside the high and the low of the day before. So as you can see, the difference in the price movement is very little. Therefore trading in this situation is not so profitable. 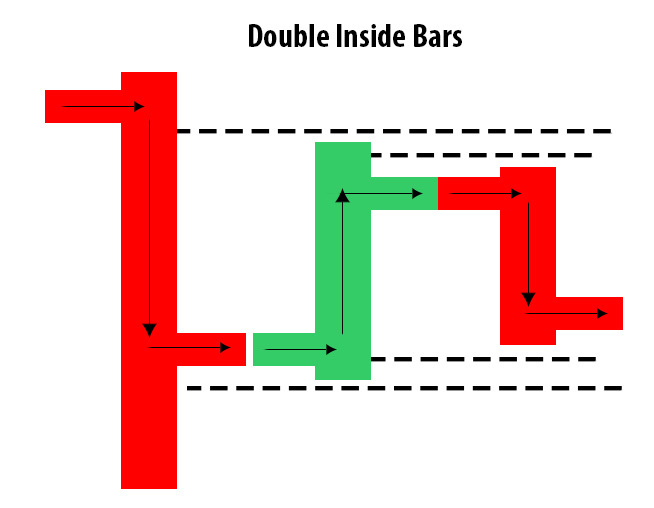 The double inside bar is just like the inside bar. The only difference is that it consist a third bar where the higher – and close price is smaller than the first two bars. And its break out is much stronger then a inside bar. Meaning after a indecisive direction it will choose either a strong upward or a strong downward of prices. This bar is very important in trading. Because when a new trends comes then there is a lot of chance of making a good profit in trading. 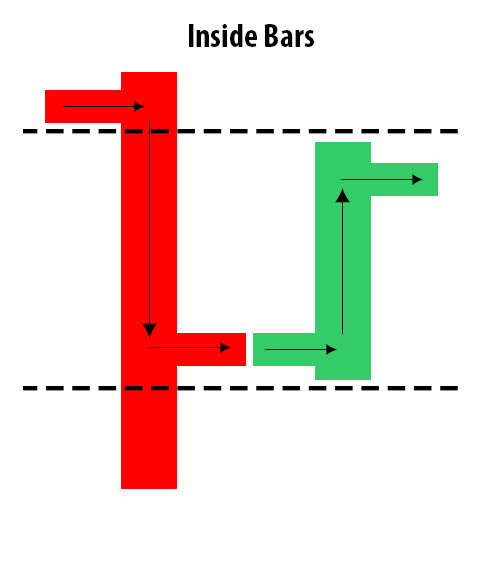 In the trading world, many traders have seen the indecision bars as a opportunity to invest and a make a big profit. Because after a indecision bar there is usually a big movement that moves the prices to go down or a lot higher. If you have any questions about this subject, please submit your questions in the comment section and we will answer your question as soon as possible. If you have no questions, please read on.